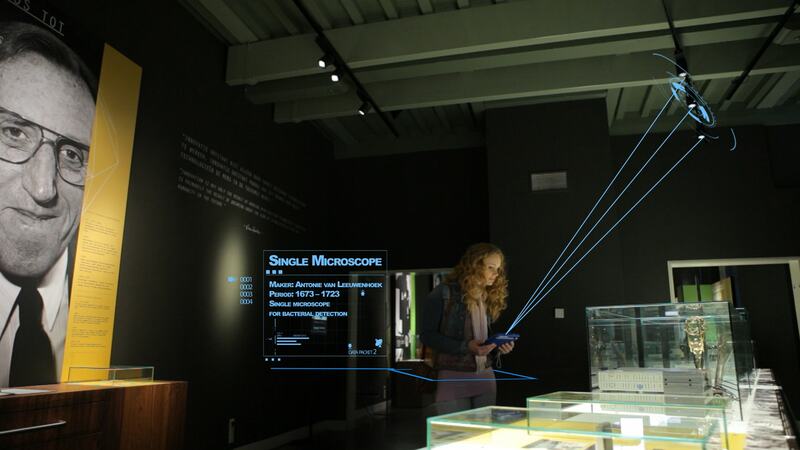 Amsterdam, The Netherlands - Royal Philips (NYSE: PHG, AEX: PHIA), the global leader in lighting, today announced new findings from a visitor survey conducted in partnership with the national museum for science and medicine in The Netherlands, the Boerhaave Museum in Leiden. The survey reveals that seven out of ten people prefer to receive information on their mobile devices tailored to their location when visiting a museum or exhibition. 50% of visitors aged under 50 said they would visit museums and exhibitions more often if there were tablets available to provide additional information or to guide them around a special route. Visitors under 50 or the ‘’smartphone generation’’ also said they were open to trying connected lighting mobile applications in a variety of settings, with almost 50% of all respondents saying that they would like to receive location-based information and use way finding services offered via an app in hospitals, shopping centers and supermarkets. ‘’The survey findings show that we need to think of lighting differently. Lighting has gone beyond mere illumination. We can now deliver great quality and highly energy-efficient LED lighting that acts as a positioning grid to deliver targeted information, enriching people’s experiences of the places they visit, whether it’s a museum, supermarket, airport terminal or any large public indoor space,’’ said Jella Segers from Philips Lighting. The system works by using lighting fixtures that form a dense network that not only provide high quality light but also acts as a positioning grid. Each fixture is identifiable and able to communicate its position to an app. Data transmission is one-way only and no personal data is accessed. Communication with the smartphone or tablet is by Visual Light Communications. Philips is also trialing the technology in supermarkets in Europe. The survey was conducted by a questionnaire which was completed by people visiting the “100 Years of Philips Research” exhibition at the Boerhaave Museum during June 2014. Questions were either partially categorized or closed, and the respondents were not encouraged in any way as to how they should reply to questions. The survey was representative of all age groups and based on a sample size of 150 visitors. 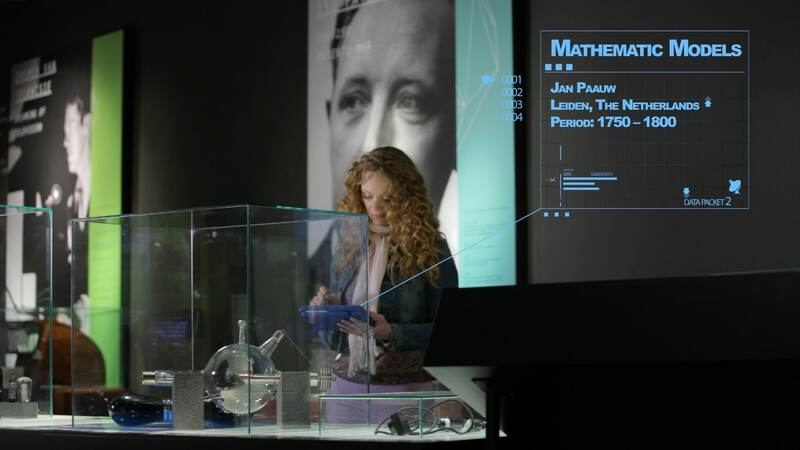 The Boerhaave Museum is the Dutch National Museum for the History of Science and Medicine. 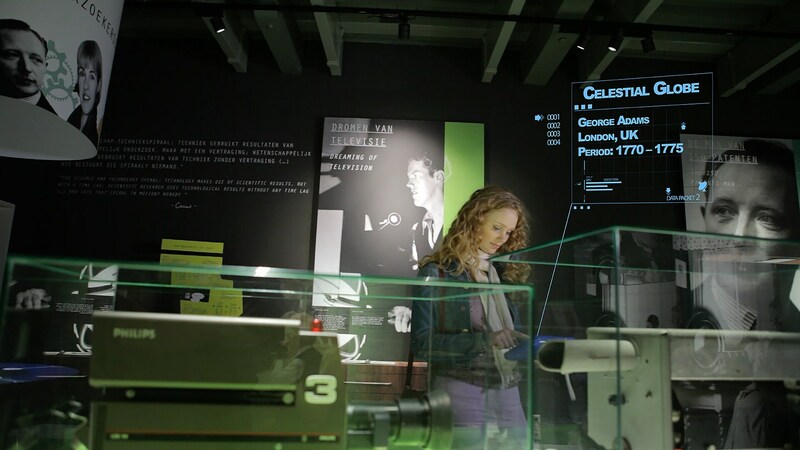 The museum aims at strengthening the support and value of science in the Netherlands by interacting with a broad audience on actual issues and by connecting these with the historical collection (it covers five centuries of innovations in the Netherlands).